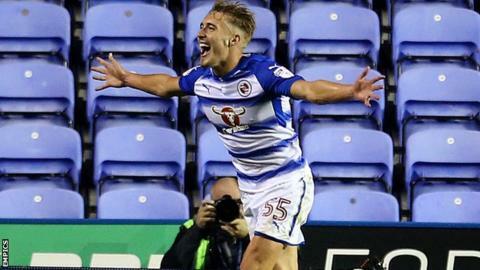 Reading striker Sam Smith has signed a new contract with the Championship club until the summer of 2021. The 19-year-old follows fellow academy graduate Tennai Watson in committing his future to the Royals for another three-and-a-half years. Smith made his senior debut earlier this season in the Carabao Cup against Gillingham before scoring in the following round against Millwall. He has also made three Championship appearances this season.